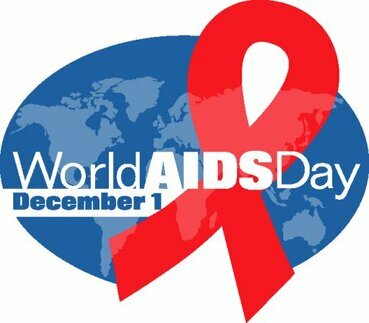 Don't forget it's World Aids Day on Monday ! What about you ? What will you be doing to help fighting against AIDS on December 1st?